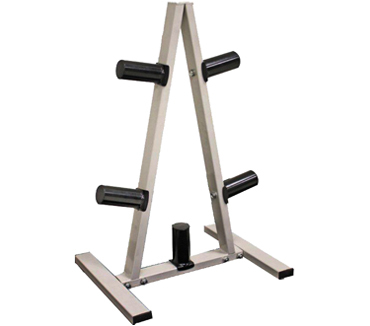 The FitnessZone® superstore carries a wide variety of free weight bars such as: 7 ft. Olympic bars, 6 ft. Olympic bars, 5 ft. Olympic bars, Olympic ez-curl bars, power lifting bars, super curl bars, dead lift and shrug bars, hammer curl bars, 1500 lb. 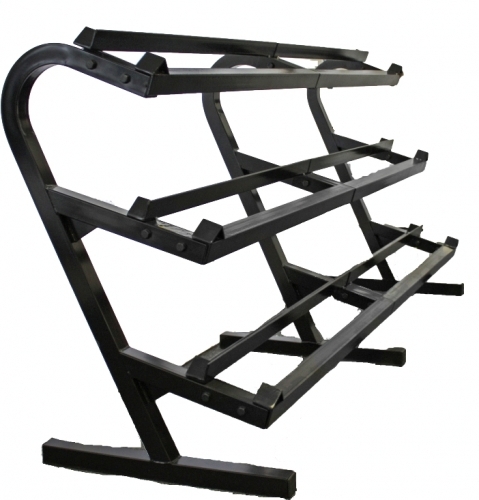 test Olympic bars, black oxide Olympic bars, super “beefy” curl bars, and many more. 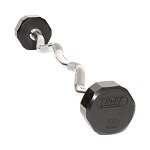 FitnessZone® is the premier fitness superstore on the Internet for iron dumbbells, plates, free weight bars and accessories. 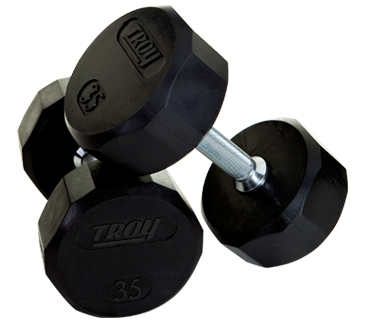 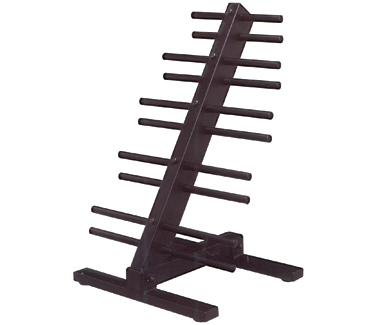 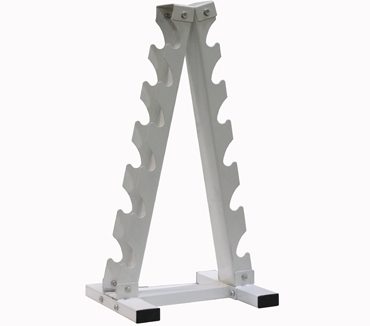 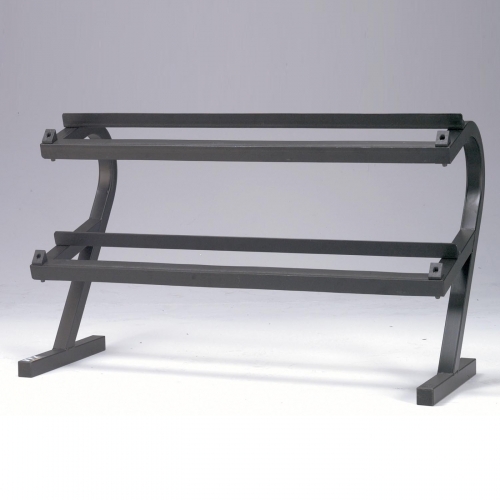 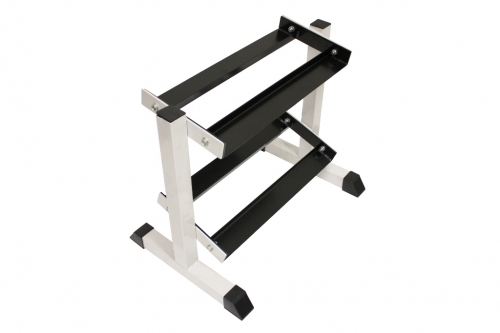 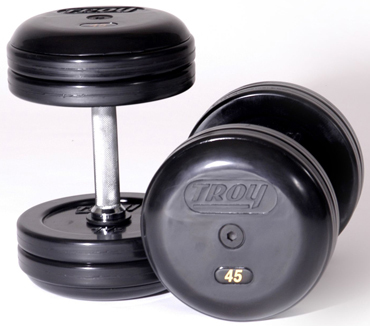 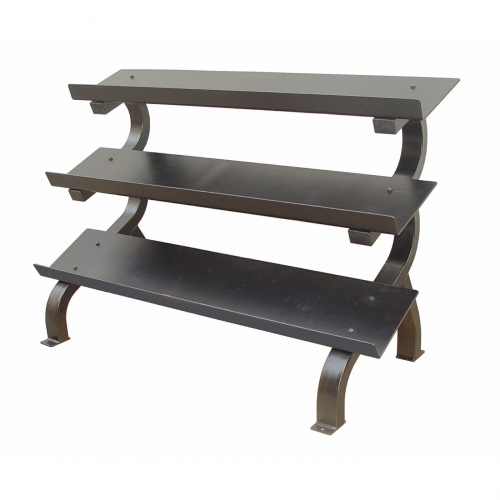 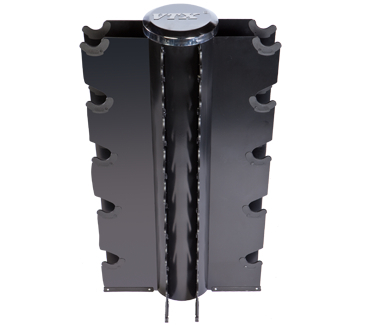 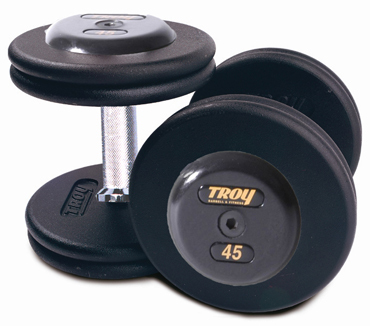 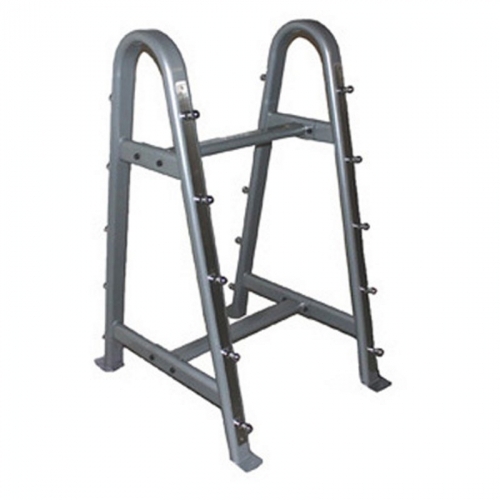 We carry a wide selection of top quality and reliable home or commercial free weights. 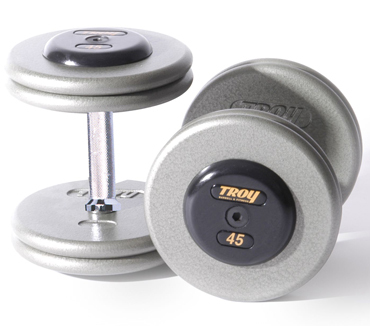 The FitnessZone® superstore offers the largest selection of free weights such as: aerobic dumbbells, vinyl dumbbells, Hampton jellybells dumbbells, Hampton jellybells club pack, neoprene dumbbells, hexagon iron dumbbells, Hampton Dura-bells rubber dumbbells by Hampton Fitness, chrome dumbbells, pro-style dumbbells, Satellite Series dumbbells, Eclipse dumbbells, rubber encased dumbbells, adjustable dumbbells by: Powerblock, Versabell, or Bowflex SelectTech. 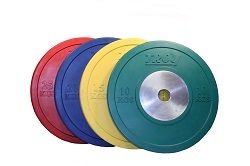 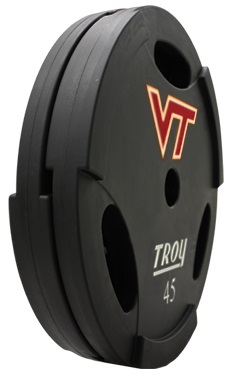 We also carry a huge selection of weight plates such as: urethane grip plates, Olympic iron plates, rubber encased plates, machine grip plates, wide flanged plates, grip plates, bumper plates for Olympic lifting, Hampton Fusion Grip plates, Hampton HOG grip plates in rubber and urethane, standard plates, and many more. 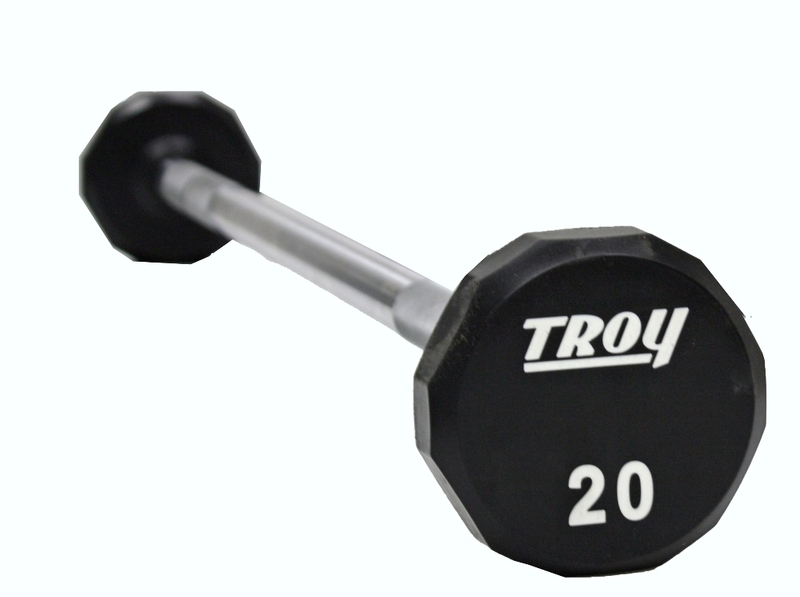 The FitnessZone® superstore also carries a wide variety of free weight bars such as: 7 ft. Olympic bars, 6 ft. Olympic bars, 5 ft. Olympic bars, Olympic ez-curl bars, power lifting bars, super curl bars, dead lift and shrug bars, hammer curl bars, 1500 lb. 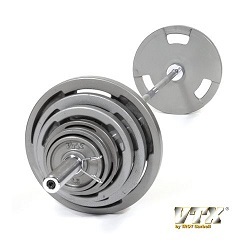 test Olympic bars, black oxide Olympic bars, super “beefy” curl bars, and many more. 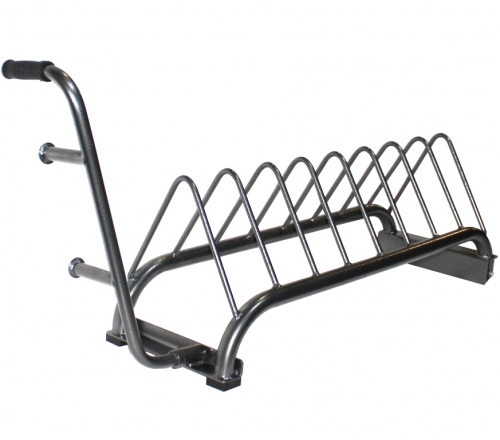 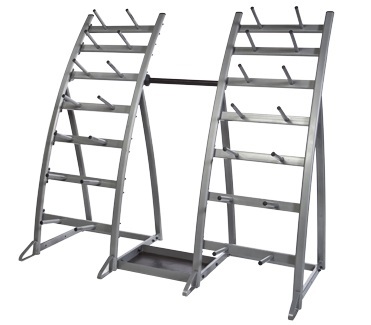 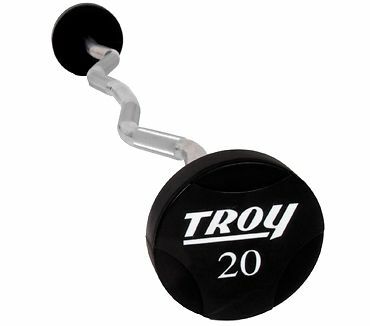 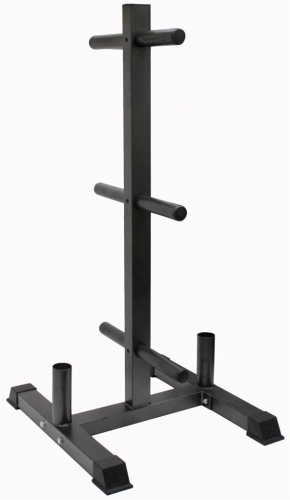 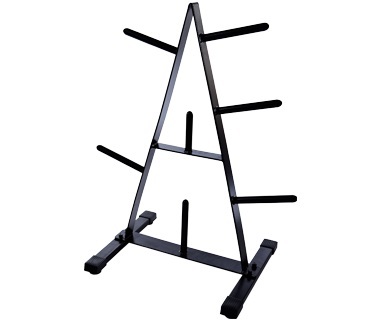 We also offer a variety of free weight bar and cable accessories such as: barbell pads, spring clip collars, bulldog power clamps, muscle bar clamps, machine bar attachments, revolving lat bars, triceps pressdown bars, triceps ropes, multi-purpose v bars, pro style lat bars, triceps extension bars, seated row /chinning bars, Hampton Fitness machine bar club packs, and many more. 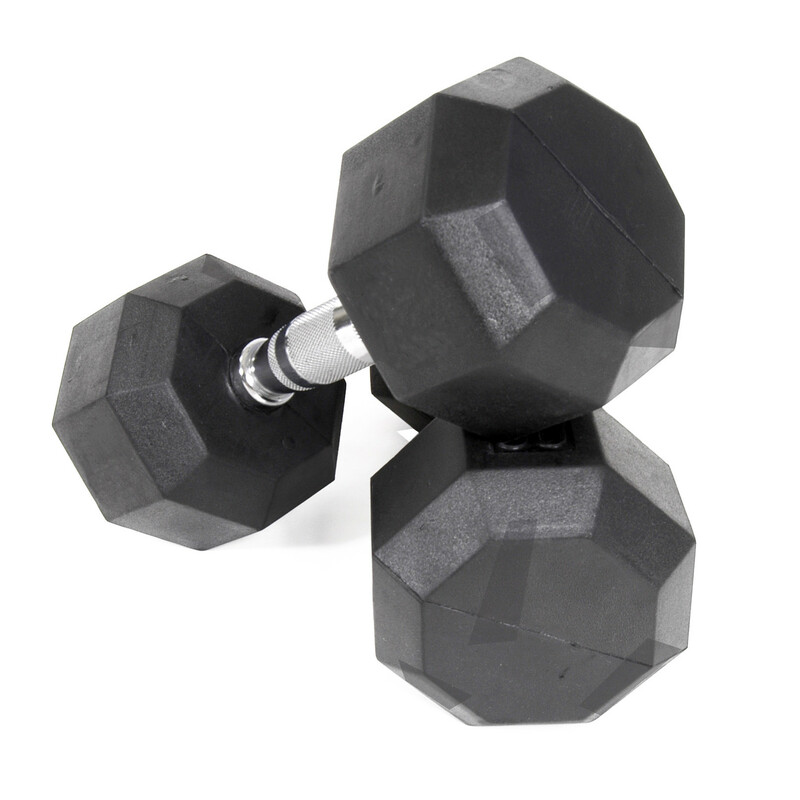 FitnessZone®’s selection of home and commercial dumbbells, plates, bars, and accessories can be shipped directly to your home, gym, corporate building, YMCA, fire department, or church at any time. 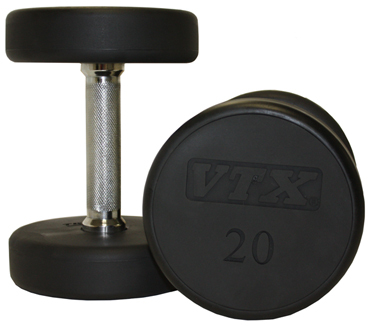 We offer such a huge selection of free weights at the best prices so you don’t have to waste time searching for a lower price. 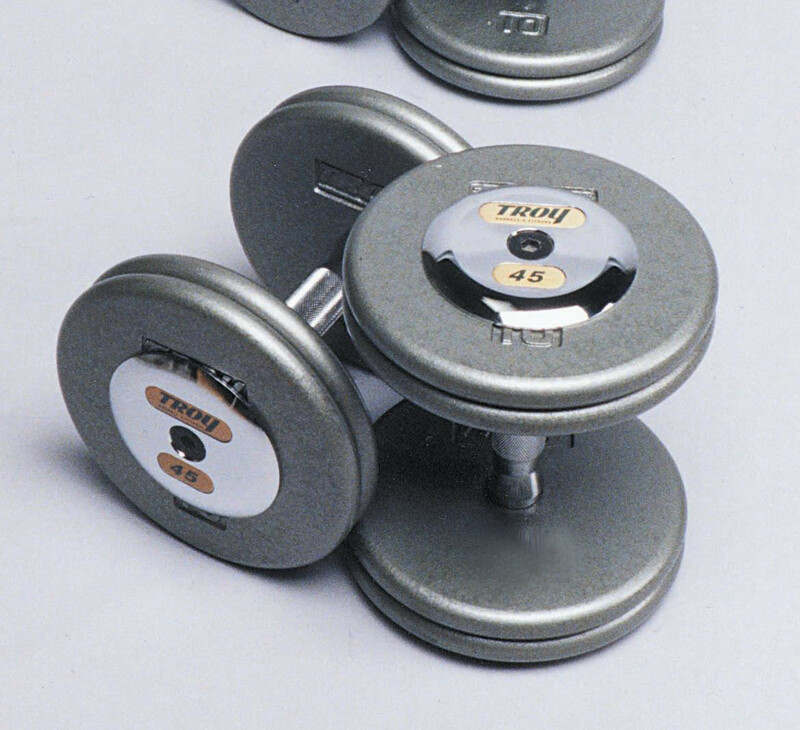 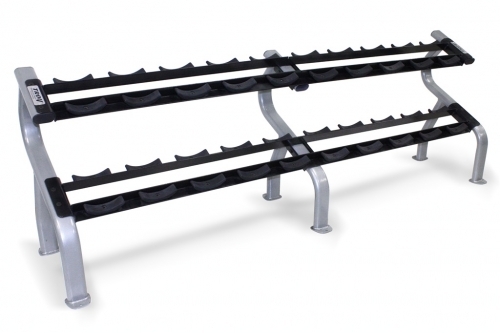 FitnessZone® will be able to ship you free weight that will help you obtain your fitness goals while meeting your budget or space requirements. 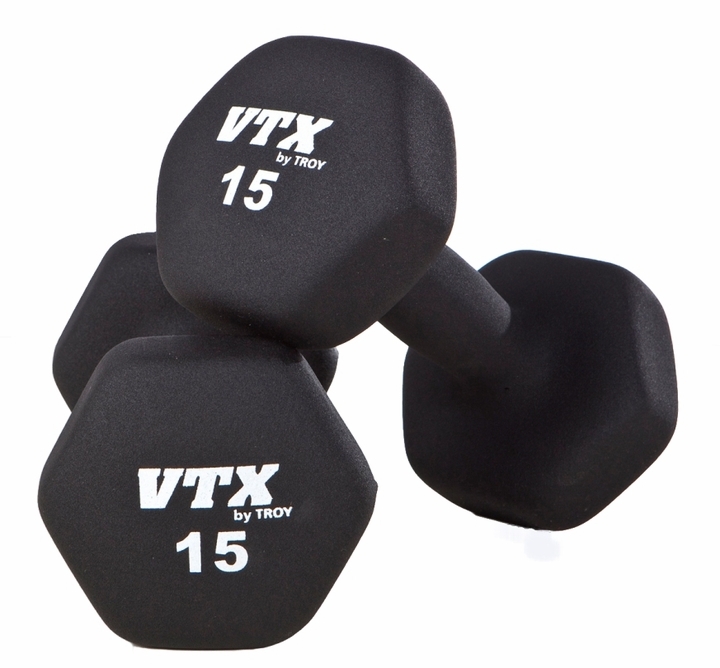 We carry such brands as: Bowflex, Hampton Fitness, Keys Fitness, Powerblock, Troy Barbell, Stamina Versabells and many more. 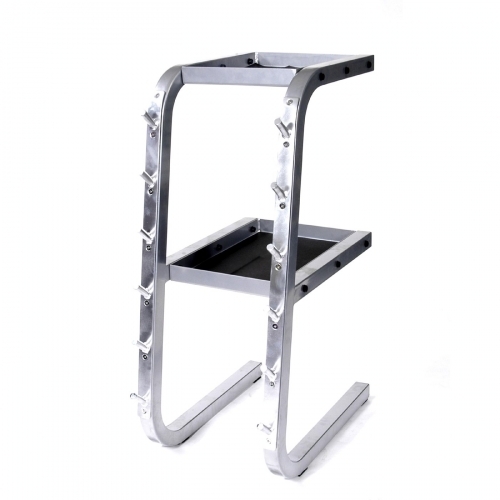 We have service technicians on call 7 days a week throughout the World for our customer’s service needs. 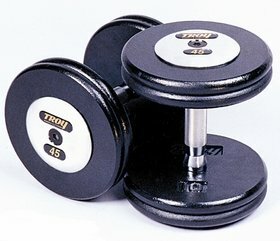 Whether it's a dumbbell, Olympic plate, or Olympic bar; order your free weights at FitnessZone®.com and exercise your way to better Health. 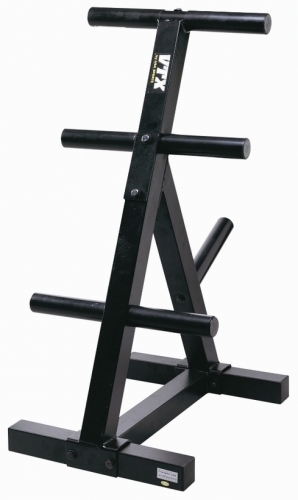 Let the FitnessZone® sales staff help you navigate through the various models. 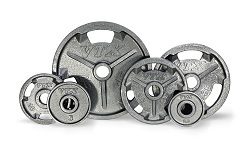 Our expertly trained staff can assist you in selecting the dumbbells, plates, or bars that will custom fit your needs as well as your budget! 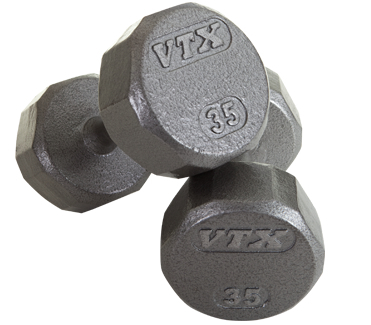 Call us ANYTIME at 1-800-875-9145.